A funeral plan is a way of paying for a future funeral today. Here are some things to bear in mind if you're thinking of taking one out. 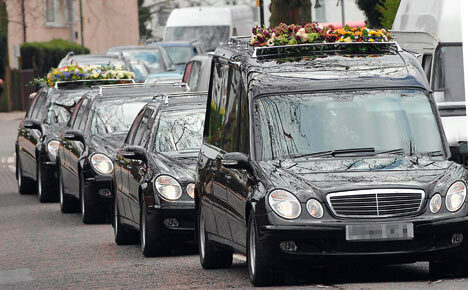 Funerals can be expensive, costing perhaps several thousand pounds, and many people worry that when they die, they won't leave enough money for their funeral. 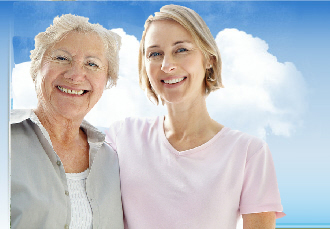 With a funeral plan, you arrange and pay for it in advance. You can arrange a funeral plan for your own funeral or for someone elses, as long as the funeral will be held in the UK. You'll find more general information about funerals – for example, choosing a funeral director, rights, choices and help with costs – on the Consumer Direct website. A funeral plan is a way of paying for a future funeral today. You pay either a lump sum or instalments to the plan provider, or to a funeral director. Your money is either invested into a trust fund with trustees, or in an insurance policy, which is then used to pay for the funeral whenever that turns out to be. The aim of both methods is to safeguard your money until it's needed, ensuring that it's used to provide the funeral you have paid for. Because of this, plan providers who use these methods do not need to be regulated by us. Because the plan providers are not authorised by us, our complaints and compensation arrangements do not apply to funeral plans that use trust arrangements or insurance policies for your payments. Plan providers can register with the Funeral Planning Authority (FPA) if they agree to meet its requirements. Registered providers will be subject to the FPAs arrangements for resolving disputes between its registered providers and their customers. Contact us for more information. Make sure you have a written record of the arrangements and keep it safe. You should receive a plan confirmation. It's a good idea to ensure that your next of kin knows you have already paid for your funeral and what the details are. Check to see that the plan provider has a clear complaints procedure, and is a member of the Funeral Planning Authority, the industry's professional body. Members must follow its standards when dealing with you and when considering any complaints.